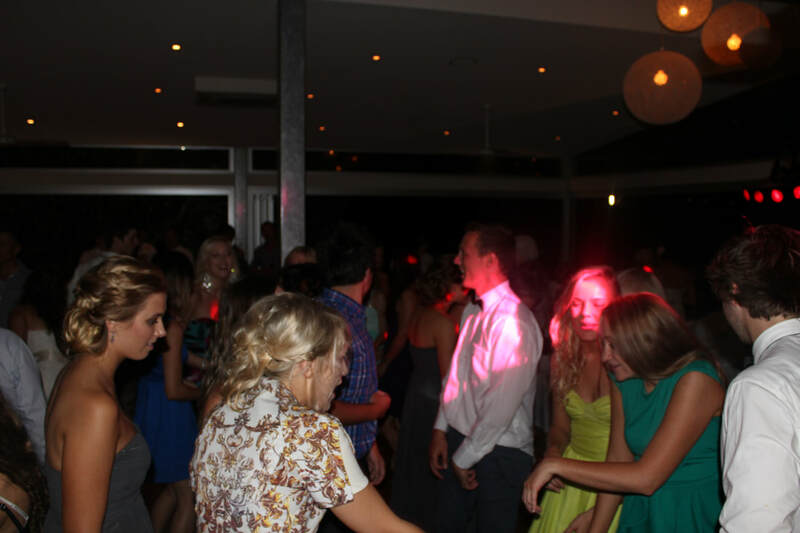 Sunshine Coast - Anderson Productions is just who you need to make your event rock. 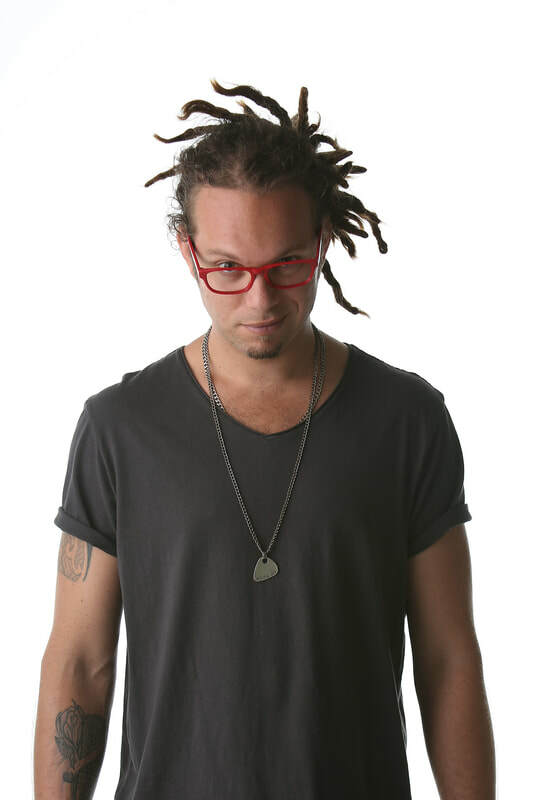 Specialising in bringing International musicians to Australia! So What's Our Point of Difference?  Anderson Productions provides your event or venue with some amazing talented International artists and/or Local artists!! The Entertainment Company with a difference! !